Nobody likes to be treated as a kid. Even children too deserve some respect from parents, for we are all growing. When an adult creates something unique, it is experience. When a kid constructs anything memorable, he is prodigious. Don't try to grow up to fast because one day you will want to be a kid again! 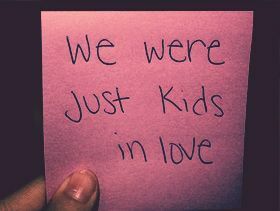 Sometimes I wish I were a little kid again skinned knees are easier to fix than broken hearts. 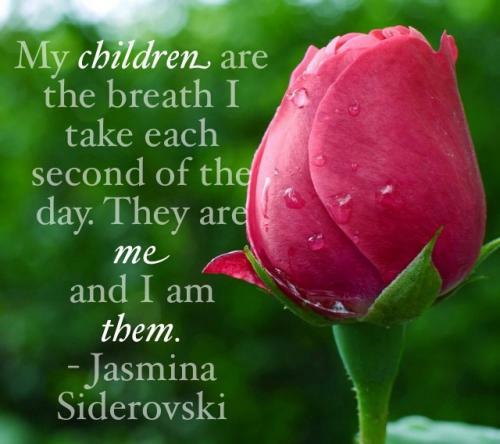 My children are the breath I take each second of the day. They are me and I am them. 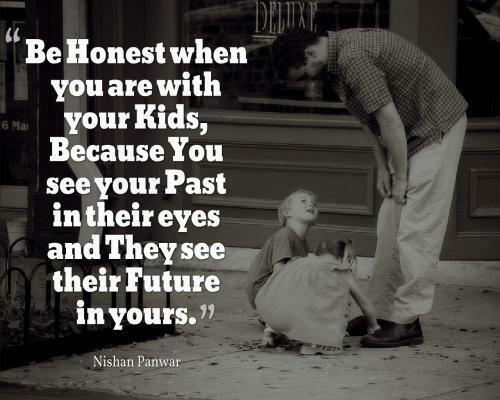 Be Honest when you are with your kids, because you see your past in their eyes and they see their future in yours. Children are the flower of life let's be kind to them, Let's make them happy and let's help them. To save that child inside for the rest of their lives! When life gets you down, just look at your kids and see what life has given you. My children are the source of my strength, frustration, happiness, insanity, sanity, irritability. They are the definition of unconditional love. Kids are younger persons or children. Kids are really innocent beings who have little knowledge about the technicalities or the in and out of something. Kids are capricious and whimsical. All of us are extremely cute and adorable as kids. Kids love to play and be merry all the time. They love toys, ice-creams and chocolates. All these things are a kid’s favourite.